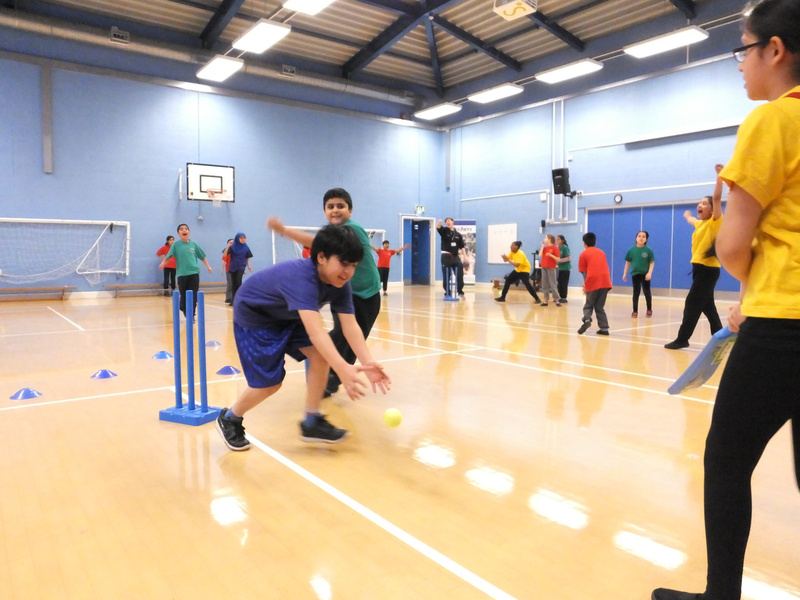 In order to support and build our communities through cricket, Cricket East has appointed a Diverse Communities Officer who will undertake a lead role in the coordination and delivery of community cricket activity and programmes to Peterborough’s diverse communities. 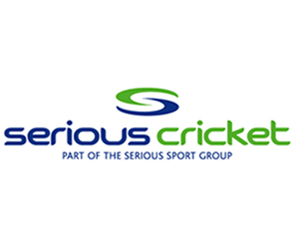 The Diverse Communities Officer will work with key partners to provide a credible evidence base of customer need, value and built-in sustainability to empower communities to take a leading role ultimately in the development and delivery of local Community Cricket Hubs. Joined up local and national partner activity that enables cricket to support Peterborough in meeting Government and Sport England Outcomes.